The Trade Marks Act of 2000 as amended provides for local trademark registration with effect from date of application. There is no provision for extension of registration of UK trademarks as provided in several other Commonwealth Caribbean jurisdictions. Trade and service marks can be registered under the Nice Classification system. International priority is available. Belize joined the World Intellectual Property Organization (WIPO) in 2000 and signed onto the Patent Cooperation Treaty. It has since enacted TRIPS compliant IP registration and protection laws. The term to be accorded to newly registered marks is ten years from the date of application, with a further term of ten years for each renewal. Late renewal may be applied for within a grace period of six months following expiration. No local use or intent to use is necessary prior to application but failure to use a mark within a period of five years following registration may subject the mark to a court action for cancellation, although good cause may excuse the non-use. Further information is available in an article published by this firm in the November 1, 2002 issue of the INTA Bulletin. The Form of Authorisation must be on A4 size paper (8 1/4″ x 11 5/8″). Please have it signed by an officer of the company in two different places. No notarization or other formality is necessary. 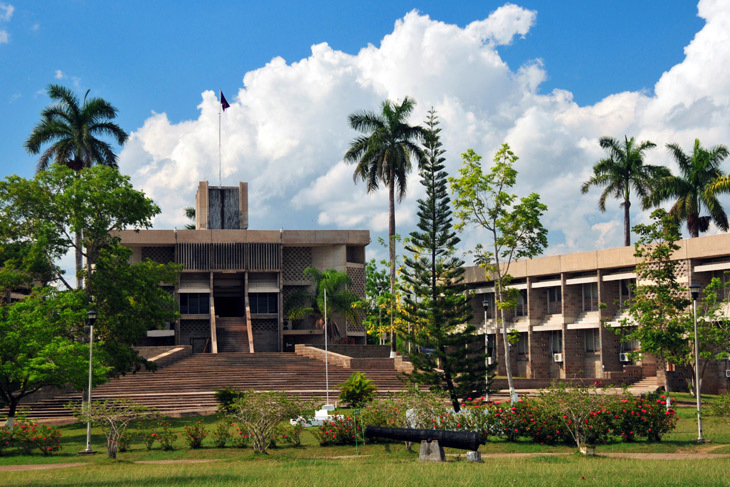 History: Originally called British Honduras and located on the northeast coast of central America, Belize was established by the British in 1973. 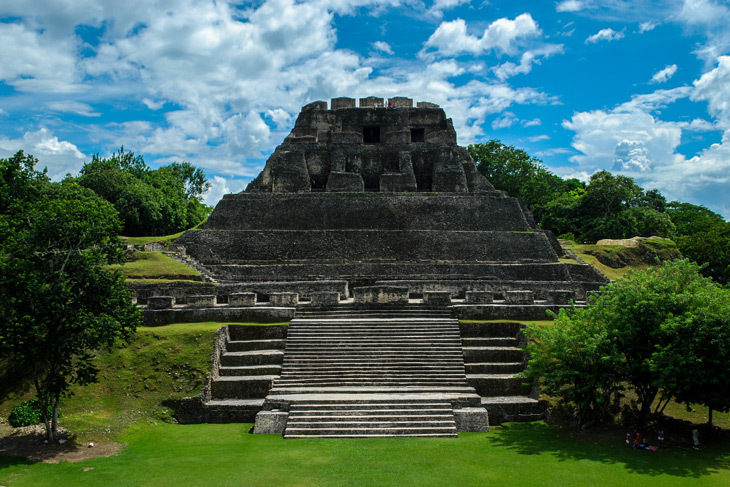 Belize was first occupied by Mayan peoples but by the 16th and 17th centuries the Spanish had instituted their presence and held authority in the area. In the mid-17th century the British settled on the coast and overcame Spain’s fight to push them off the island. Although Belize suffered through many political crises, its independence was instituted on September 21, 1981. The official language of Belize is English, and its capital city is Belmopan. Belize’s economic activity has been stimulated by tourism, but, along with merchandising, petroleum and agricultural exports have been the foundation for its economic output. The country has Export Processing Zones, or free trade zones, that encourage foreign trade and investment for the exemption of certain taxes and regulations. Every year Belize hosts the Holy Saturday Cross Country Cycling Classic, an amateur cycling race that spans 142 miles, drawing international attention in the world of sports. Ambergris Caye, Belize’s number one tourist and retirement destination, is comprised of miles of beaches and the second most substantial barrier reef in the world. Thousands of visitors are drawn to Belize each year for fly and deep-water fishing, as well as for thrilling diving spots.